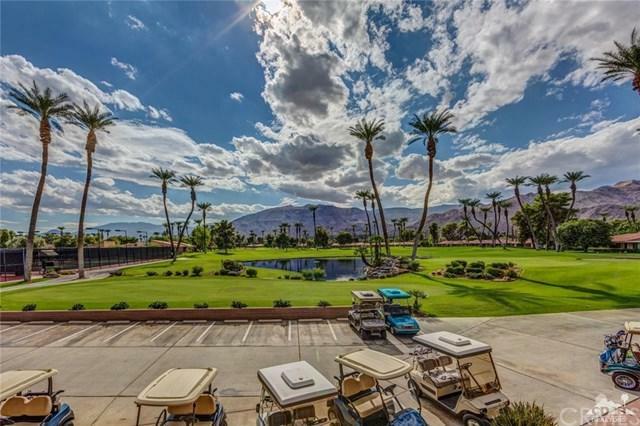 This Popular 3-Bedroom/2-Bath La Paz plan offers dramatic view of the golf course and the Mountains beyond. Featuring a private courtyard entrance, and separate Master Bedroom suite which opens to the Courtyard. Guest Bedroom overlooks the golf course Turnkey furnished. 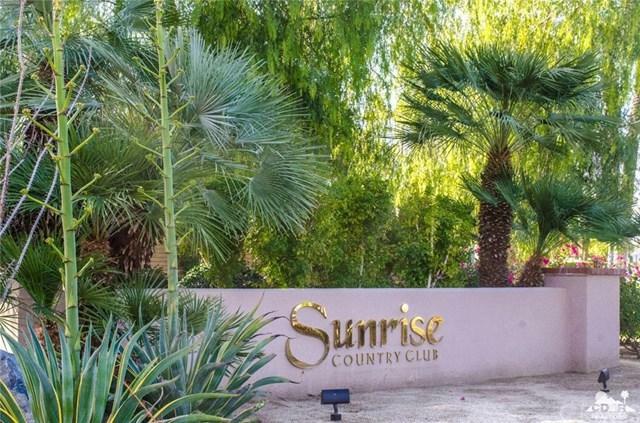 Sunrise Country Club is a privately owned club. Residents have access to a beautiful Clubhouse, Dining Room, Grill and Lounge. 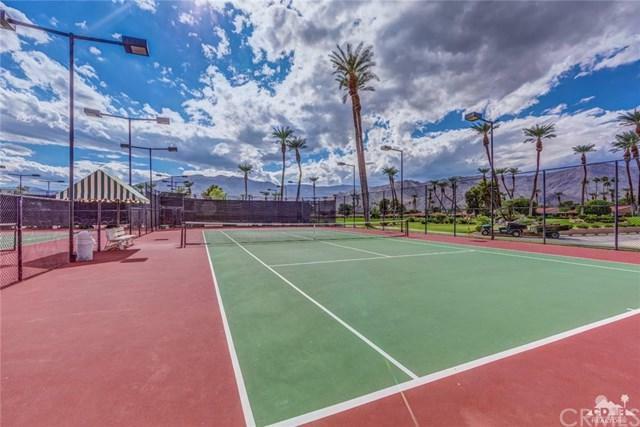 Amenities include an 18 hole Golf course, Tennis, Pickle Ball and Fitness Center. 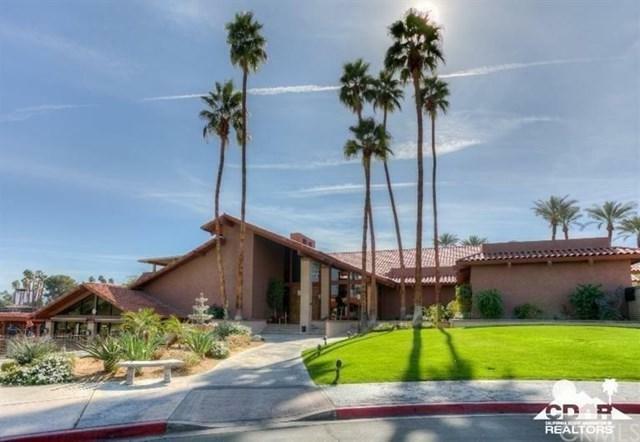 Situated in the heart of Rancho Mirage and a short distance to the popular River entertainment Center. Sold by Rex John of Bennion Deville Homes. Exclusions Owner's Personal Belongings including The Art Work She Painted. Inclusions Furniture inventory List To Be Provided To Buyer.